Recommended Financial Advisors | Passive Income M.D. 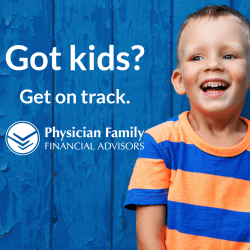 Ryan Inman is a fee-only financial planner who specializes in helping physicians and their families build a solid financial future through his firm, Physician Wealth Services. As the husband of a pediatric pulmonologist, Ryan has a unique insight into what it’s like to be a part of a physician family and thoroughly enjoys helping his clients. He also hosts a website and podcast which can be found at Financial Residency, to help increase financial literacy among physicians. To schedule a free 30-minute consultation, feel free to contact Ryan at any time or join his podcast facebook community to learn more. Founded in 2014 by Grant Bledsoe, Three Oaks Capital Management’s mission is to help clients live their best lives by organizing and optimizing their finances. 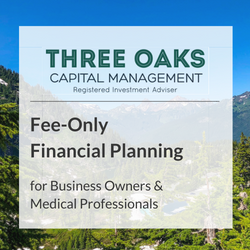 They have offices in Portland and Sacramento and offer both financial planning and investment management services, including the management of qualified retirement plans. What sets them apart is their proprietary process called Confidence in Advanced Planning, which consists of three 90-minute meetings where you explore your current financial state, discuss your goals, and of course, develop an action plan so you can achieve them. You can read more about the firm and their philosophy in our interview here. 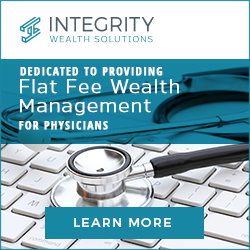 Integrity Wealth Solutions specializes in asset management and financial planning. They serve many types of clients including pre-retirees, retirees, physicians, small business owners, executives and young professionals both in the accumulation and retirement phase of life. They focus on developing a long term, customized financial plan that evolves with their clients so they can weather the inevitable ups and downs of the market. CMG serves clients from all professions and stages of life, but a large majority of their clients are physicians and medical professionals. 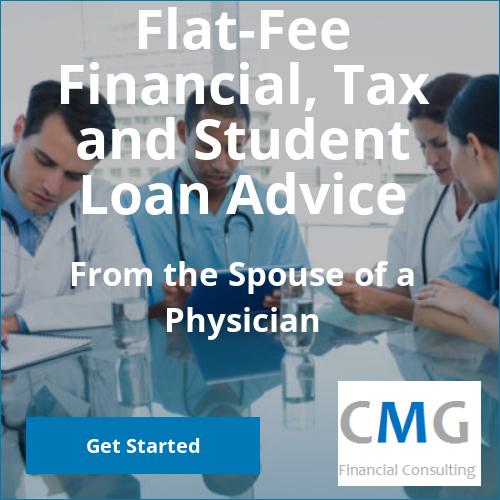 Whether you are just starting out and struggling with student loan debt or you’re a high earner looking to have your portfolio and financial life managed by a qualified professional, they have the skills to help. They offer a variety of services including investment management, student loans, insurance and risk planning, education planning, retirement plans & employee benefits, tax planning, estate planning, and financial independence. 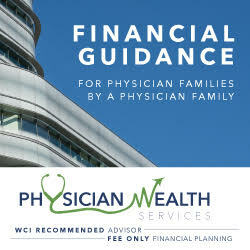 Physician Family Financial Advisors is dedicated to serving specifically physician families, meaning at least one member of the household must be a Medical Doctor (MD) or Doctor of Osteopathic Medicine (DO). They take care of physicians at all stages of their career, whether you’re saving for college, investing for retirement, or estate planning. They also have no minimum which means that young physicians who are burdened with student loans or buying their first home are more than welcome.